We shall see the Lord in glory when He comes! 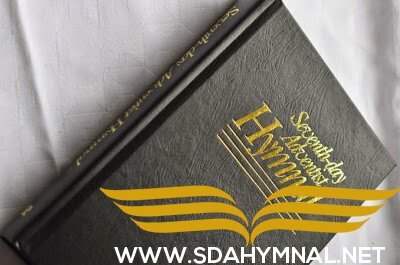 With the alleluias ringing to the sky! With the alleluias ringing in the sky! 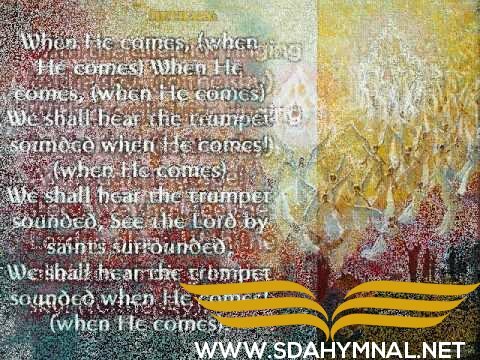 We shall hear the trumpet sounded when He comes! We shall all rise up to meet Him when He comes!